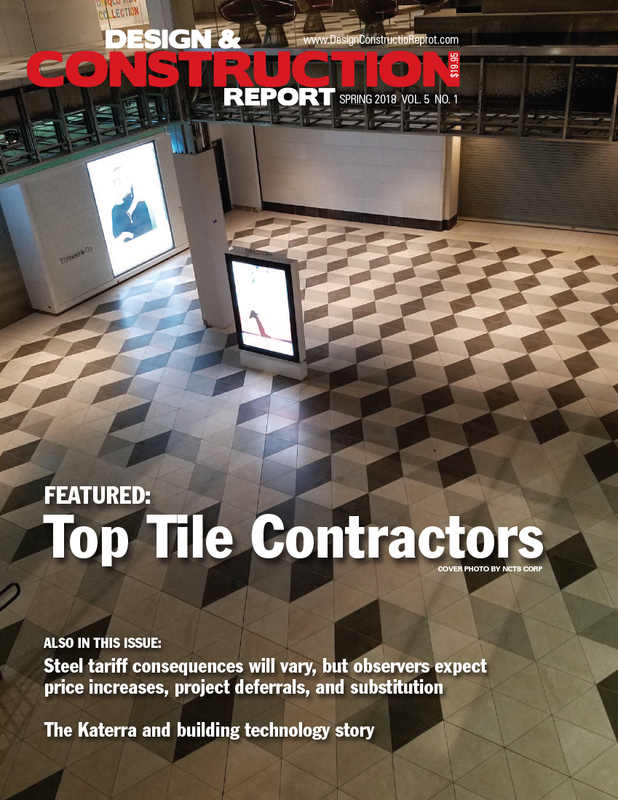 Here’s a look at our national US publication, The Design and Construction Report (dcnreport.com). The original idea for this publication back in 2009 led to its viable Canadian counterpart, the Canadian Design and Construction Report, but we needed to put the US title on hold for several years, as we developed our network of regional websites and publications. The tipping point to relaunch dcnreport.com occurred a few months ago, when the overall number of regional sites reached the stage where there would be enough content to easily reframe for a national audience. If you are already reading one of our regional titles, the content will extend from what you already see in your weekly e-letter and at your relevant regional website. However, if you aren’t familiar with the regional publications, or wish a perspective of news beyond your own area, you’ll find real value in the magazine and website. I welcome your comments about the magazine.